You have expressed an interest in the White Ribbon Ride and that’s terrific. There are three routes (and a short ride in Auckland). The information on these can be downloaded on the White Ribbon website under Ride 16. We’ve attached the South Island Itinerary and the North island (which has two different routes). Please contact the Ride leaders if you wish to know more (but please read the itinerary first). Please note the South Island Accommodation is already full. The White Ribbon Ride begins on Thursday 17th in the South Island. 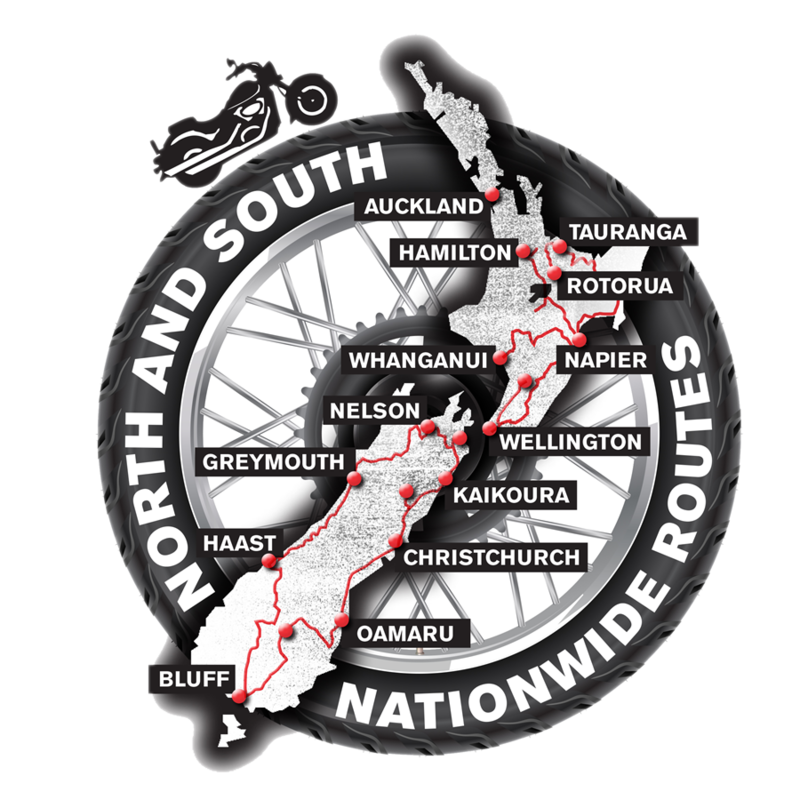 The Lower North Island Ride on Friday 18th and the Hauraki Ride on Monday 21st November. For more information on the Ride, or to join, click here.